Jacob Handl (1550-1591) was called the Bohemian Palestrina of his day. 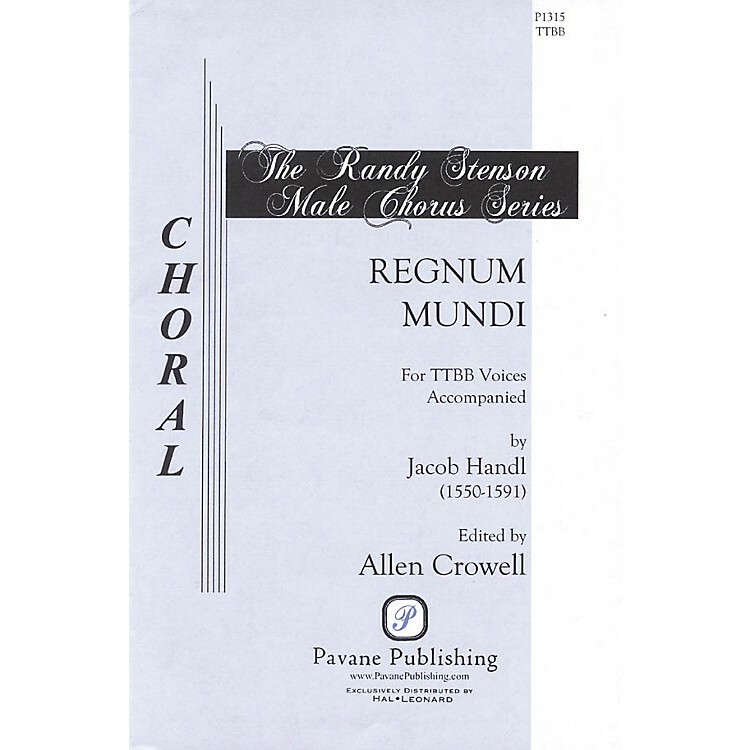 Allen Crowell has edited this stirring anthem for male voices. Randy Stenson selected it for his TTBB series. The text of humility and reverence appears in its original Latin. Simply put, this is a beautiful piece of music.